An online guide to assist students at LaGrange College with Annotated Bibliography assignments. 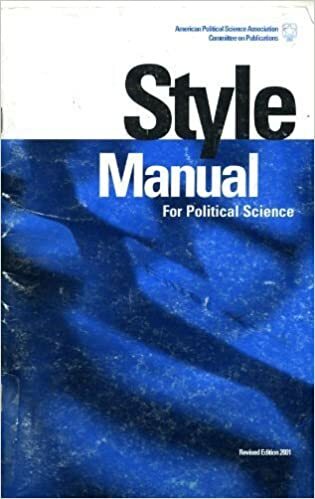 Use the call number below each book to find these style manuals in Lewis Library's Reference collection (located on the main/2nd floor) OR click on the book or book title to view an online version of the style guide! A list of citations to books, articles, and documents. The purpose of the annotation is to inform the reader of the relevance, accuracy, quality of the source, and significance to the project. Annotated Bibliography: What is it & how to? Contact one of the Librarians! Use the "Ask-A-Librarian" form on this page to ask the librarians a quick question. Is your question lengthy? Phone or email Dr. Arthur Robinson, the Reference Librarian (contact info on the right-hand side of this page). Visit the Writing & Tutoring Center for handouts and to meet with a writing tutor. The WTC is located (as of Fall 2015) in Lewis Library, room 305, and open Monday through Thursday nights from 5-9 p.m. (when classes are in session).